Amazon selected Shiraz Creative to transform West Edge overlooking cold and snowy New York in late February into a Palm Springs summer paradise! The fifth-annual Amazon Summer Press Preview showcased new and trending products that will be featured during the summer drive-time on Amazon.com. Press, bloggers and influencers were in attendance to drive visibility of the season's lineup. Upon entering the event, guests were transported to Palm Springs with bright colors, palm trees and vignettes showcasing products from Amazon - all staged to lend 'Instagramable' moments throughout the event. A DJ, live demonstrations, refreshments and unique and engaging photo moments added to the hype of the event. 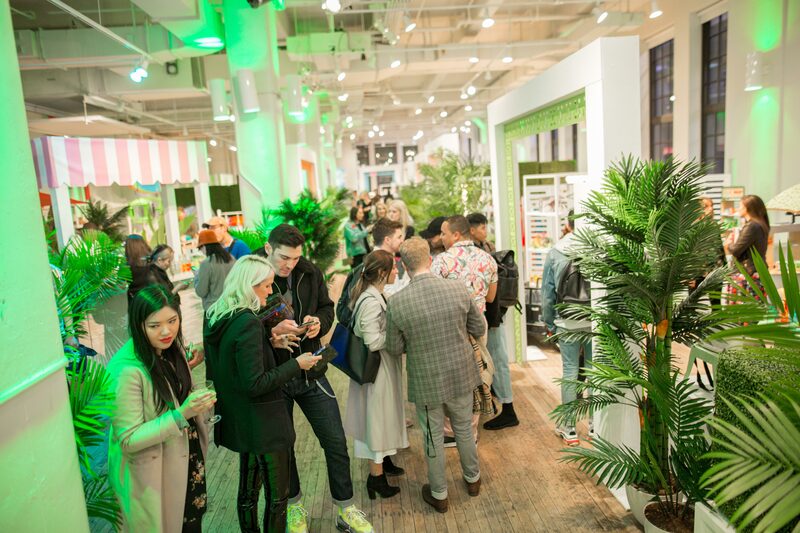 The Amazon Summer Preview drew 266 media and influencer attendees - a record breaking year for the brand. The event hashtags #AllOnAmazon and #AmazonPromotion were used more than 120 times by top social influencers, while the @Amazon Instagram story was viewed more than 64,600 times, leading to more than 1,200 click-throughs to Amazon.com. 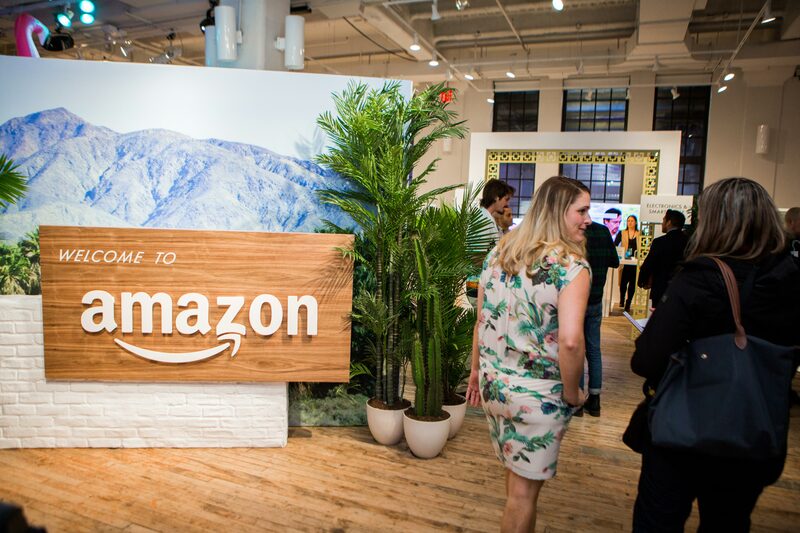 The event resulted in more than 80 story leads from top media outlets - giving Amazon that much needed edge as it rolled out its sizzling summer products. in attendance to create a buzz!